The New Year is always a time for reflection: A time to consider the successes and failings of the previous 12 months and ponder as to what the next year will bring. Here at 100% Effective, it’s made us realise how much we’ve grown and developed. 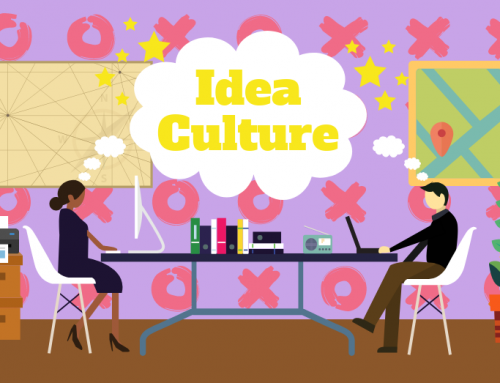 While you may already know us as experts in Business Improvement, we’ve spent the last 12 months developing new ways to help and support our clients in their efforts to become more efficient, effective and happier places to work. And that’s important, because we spend most of our lives at work, so we should enjoy our time there, and have the tools and support we need to make a difference. So here’s a quick rundown of how we can help you and your business succeed in 2018. We recently published the dates for public training courses taking place in the first half of the year – but hurry, several are already booked up! 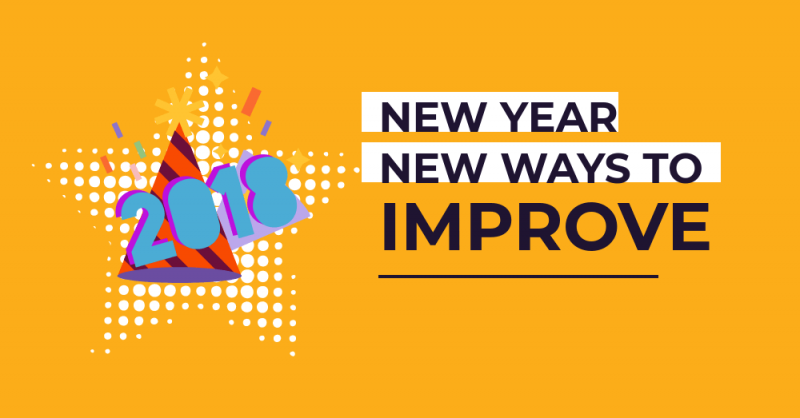 We’ve also added new courses for 2018: Our brand new Change Management Skills course and a Kaizen Skills course, to help you make long-lasting changes at work. In our instant gratification culture, pay as you go is king. No one wants subscriptions anymore, they want to pay for what they use, when they use it. So we’ve created Pay As You Go eLearning for our business customers so you’ll only pay when your employees take a course. 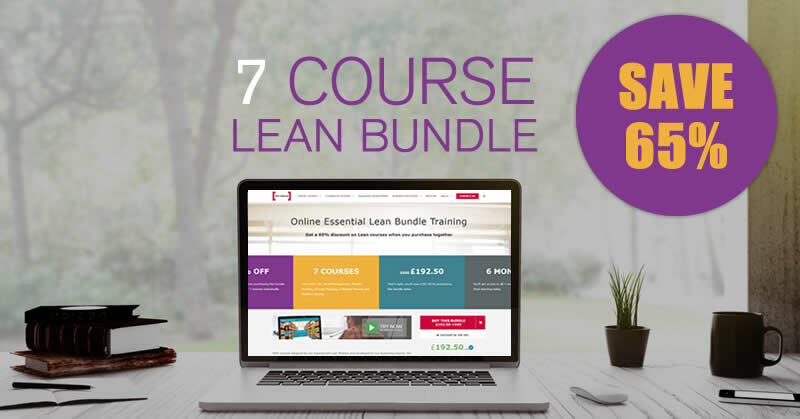 And, with five course libraries, containing over 50 improvement-based eLearning titles to choose from, you’re sure to find something for you! Want access to all the courses and want them on your LMS so your staff can browse and take them at their leisure without need for authorisation processes? You can purchase our library of eLearning courses to use as often as you want! Want something like our high-quality training, but specific to your organisation and your issues? No problem! We can customise our eLearning to suit your exact needs with your own examples, games and problem-solving that reflect challenges in your business and your own certification process. 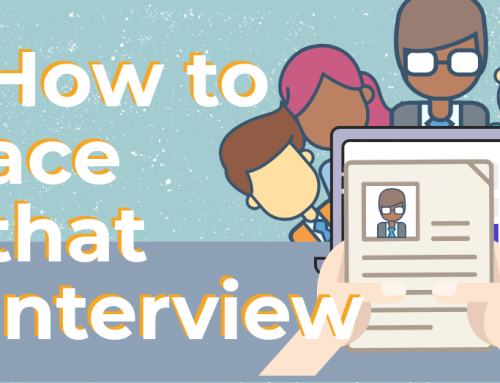 No matter how skilled your team, sometimes it helps to seek out the advice of experts. We can provide coaching for specific challenges, or provide refresher-style sessions for the whole of your team. Choose the solution that works for you. Similarly to the above, sometimes you need more than coaching to get changes kick-started. We can help you with implementation and change management with our interim consultancy package, which ensures you have the skills you need to maintain and improve once our contract ends. As well as the above, we can also help in any number of other ways. We can help you run a Kaizen event so you have the skills to successfully run one yourself next time. We can use modern training methods to ensure your Standard Operating Procedures are clear, auditable and improve productivity. Plus, you can work with our partners to get eLearning in ANY subject. So if you’ve started 2018 with a desire to improve your life and surroundings, why not make a start today and get in touch.